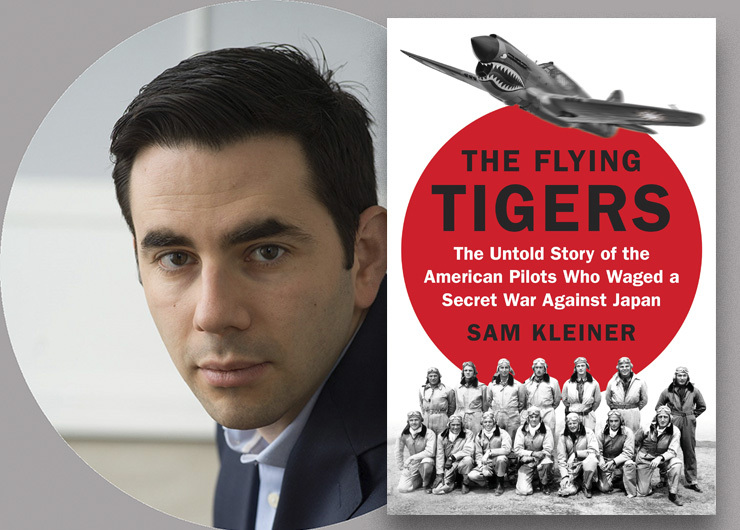 Kleiner takes readers into the cockpits of their iconic shark-nosed P-40 planes-one of the most familiar images of the war-as the Tigers perform nail-biting missions against the Japanese. He profiles the outsize personalities involved in the operation, including Chennault, whose aggressive tactics went against the prevailing wisdom of military strategy; Greg “Pappy” Boyington, the man who would become the nation’s most beloved pilot until he was shot down and became a POW; Emma Foster, one of the nurses in the unit who had a passionate romance with a pilot named John Petach; and Madame Chiang Kai-shek herself, who first brought Chennault to China and who would come to visit these young Americans. Event registration for this event is open to all Columbia Club members. Penn Club affiliate dinner with the author will immediately following the program. Registration for the dinner is required on the Penn Club website.